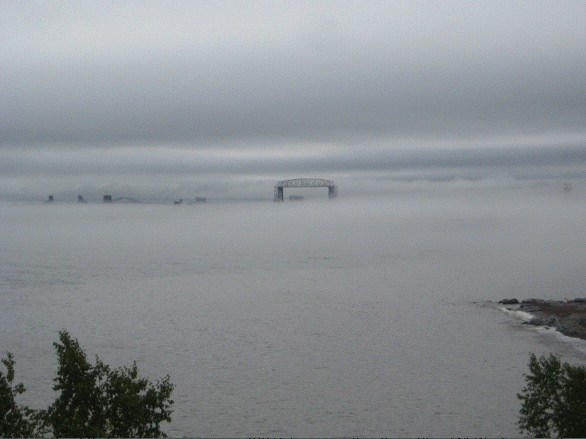 Duluth, Minnesota—With the Iron Range fading, the Atlantic’s westernmost deep-water port has seen its population fall from 107,000 in 1960, to 86,000 today. The best way to see Duluth is to climb to the top of the abandoned ski jump in the Chester Bowl, the city’s sprawling, forested central park. But failing that, you could do worse than going to Leif Erickson Park and looking southeast—Lake Superior permitting.